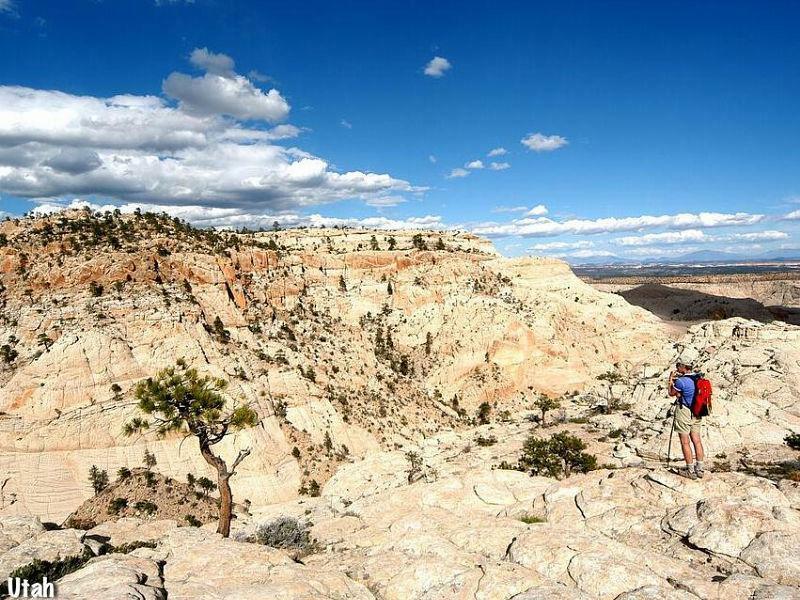 Grand Staircase-Escalante National Monument (GSENM) spans nearly 1.9 million acres of some of America’s most remote and ruggedly beautiful public lands. From its spectacular Grand Staircase of cliffs and terraces, across the rugged Kaiparowits Plateau, to the wonders of the Escalante River Canyons, the Monument’s size, resources, and remote character provide extraordinary opportunities for geologists, paleontologists, archeologists, historians, and biologists in scientific research, education, and exploration. GSENM is administered by the Bureau of Land Management (BLM) as part of the National Landscape Conservation System. President Bill Clinton designated the area as a national monument in 1996 using his authority under the Antiquities Act. 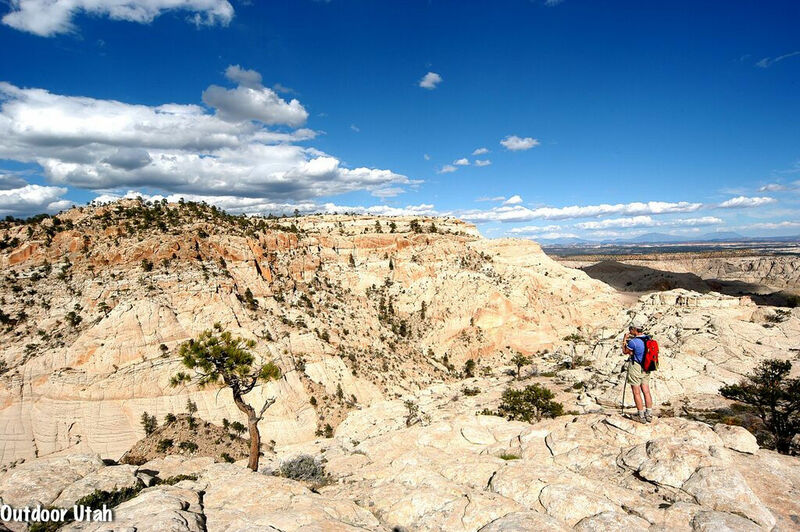 Grand Staircase-Escalante encompasses the largest land area of all U.S. National Monuments.